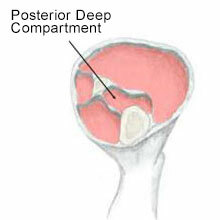 Chronic posterior compartment syndrome occurs when the muscles of the deep posterior compartment in the lower leg become too big for the sheath surrounding it. Symptoms include gradual onset shin and/or calf pain which eases with rest but returns when normal training resumes. 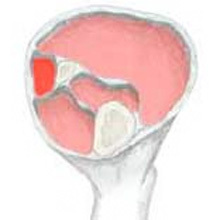 Compartment syndrome occurs when the muscles swell too big for the surrounding sheath. The syndrome can be acute (if caused by a direct injury) or chronic (if it has come on over time). This calf injury creates excess pressure in the muscle sheath which makes the lower leg painful, tender and sometimes swell up. Cramp is an involuntary contraction of the muscle which can not only be very painful but may also cause muscle damage in severe cases. We look at the possible causes and treatment options available. A contusion is a bruise resulting from a direct blow or impact. The bruise may be visible or not, depending on whether the bleeding goes out of the muscle sheath. 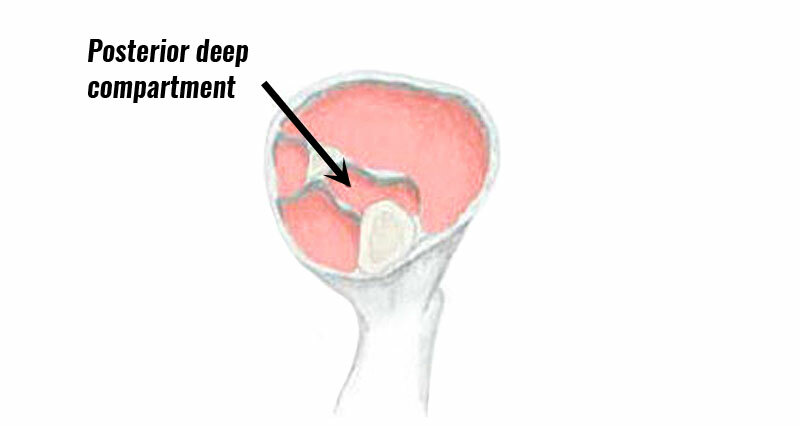 There will normally be a pain when the leg is hit, ranging from mild to severe. 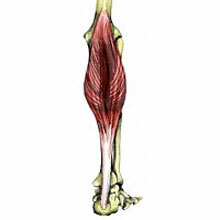 Often the muscle is crushed against the bone. Read more on the symptoms of this calf injury and a full explanation of rehabilitation exercises you can do.